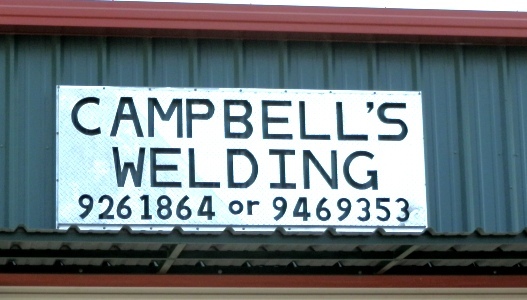 About Campbell’s Welding Construction Services Ltd.
With our experience in Welding ,Fabrication & Repairs, Campbell's Welding is sure to meet your welding needs for Marine, Industrial, Commercial & Residential. We perform Complete Fabrication, Installation and Repairs of all metal products including the fabrication and erection of structural steel buildings. Including aluminum gates, railings, fencing ,stairs, ladders, burglar bars, brackets and many more!. Just give us a call!